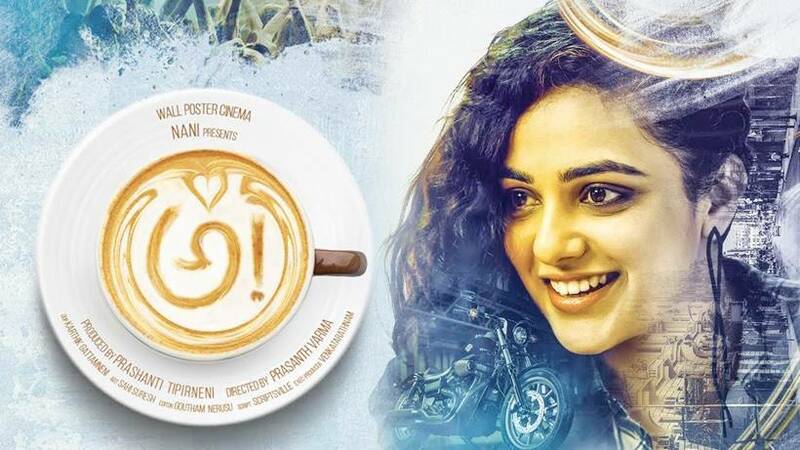 With an ensemble cast led by Kajal Aggarwal, Nithya Menen, Srinivas Avasarala, Eesha Rebba, Regina Cassandra and Murali Sharma among others, Awe is produced by Nani and heads for release on February 16. Awe has created quite a buzz among the movie lovers. 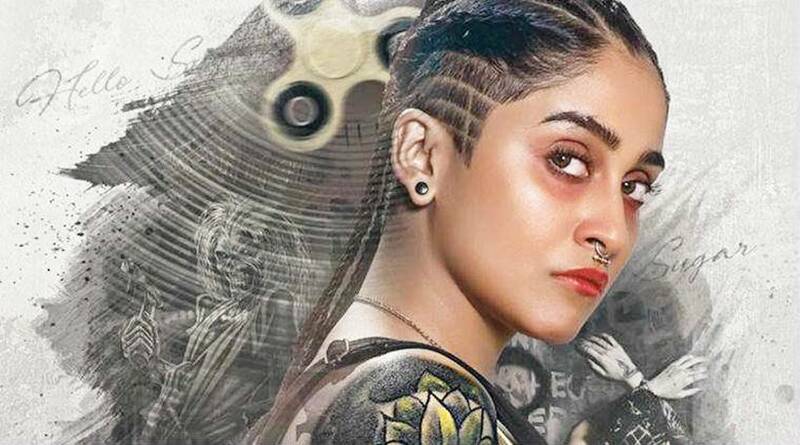 It is a drama with a strong social message, says director Prasanth Varma, who is making his debut with this experimental film. Prasanth wanted to make separate films with Nani, Kajal Aggarwal, Nithya Menen, Srinivas Avasarala and others. However, many of his projects from different genres did not materialize due to various reasons. And he wrote Awe, a genre-bender as Prasanth puts it, so that he can work with all his desired stars in the same film. The main and the most important reason to watch Awe is Prasanth Varma. The young director is 100% positive that a film like this has never been made in the Telugu film industry. If the trailer is anything to go by, we also feel inclined to believe so. He says each actor has got to play a completely different character than the ones they had played in their entire career. And we're already curious to know about each character. 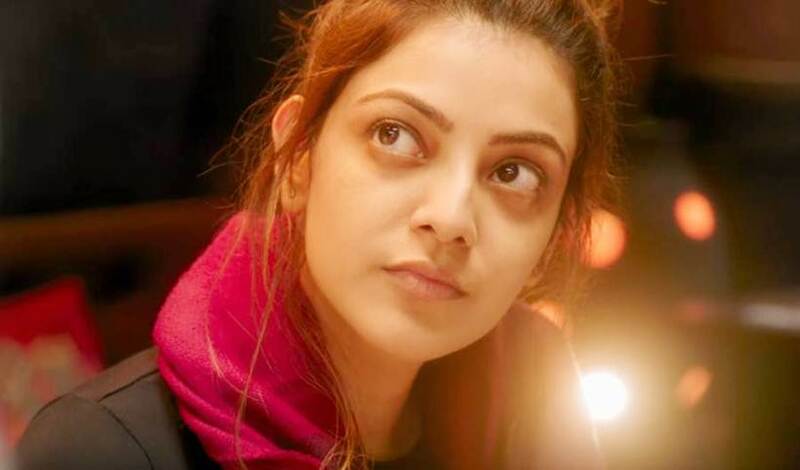 Awe has an ensemble cast led by Kajal Aggarwal, Nithya Menen, Srinivas Avasarala, Eesha Rebba, Regina Cassandra and Murali Sharma among others. Tollywood stars Ravi Teja and Nani have also given their voices to a bonsai tree and a fish, respectively. The costumes of the film are another top attraction in Awe. All characters look unique and styled distinctively. "You see the film, you will know that a character will defiantly look like this in real life. 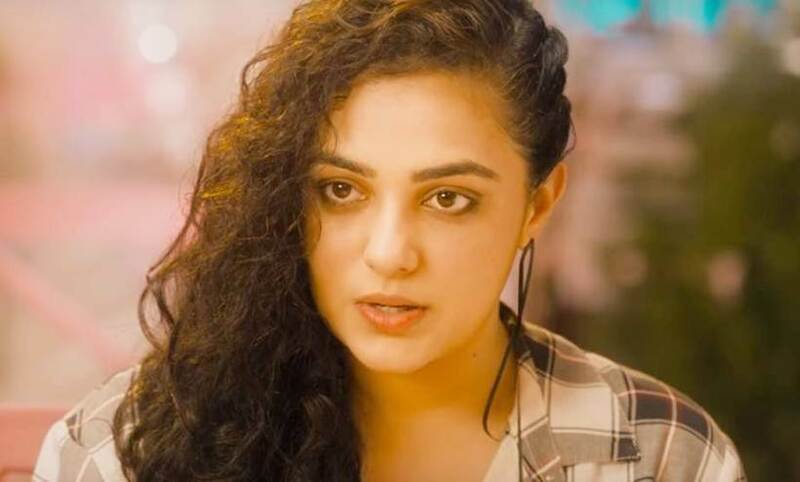 About 90 percent of the characters in film has never been seen in Telugu cinema so far," said Prasanth, adding their originality makes them look vibrant. The set pieces of Awe, which is nearly comically is also hard to miss in the trailer. Be it the swanky restaurant or the workshop where Srinivas is working on something, they leave us intrigued. Awe is essentially a comedy film. Prasanth says more than half of the film is filled with fun, which is rendered by funny characters. And also the film has a socially relevant message to take home with us. Now, why do we want to miss a film that promises to provide us a very new experience?